I'll admit that my expectations weren't very high when I started this book. Fortunately, I liked it much more than I thought I would. The focus on astrology was fresh and intriguing. I ended up doing a bit of research on my own astrological sign. My absolute favorite aspect of the novel was the relationship between Logan and her two best friends, Chili and Paige. Talk about a fierce sisterhood. These girls have got each others' backs. I really enjoyed seeing them defend and support one another. While the plot did keep me guessing, I found it to be a bit ridiculous at some points. Astrology seemed to solve every problem in Logan's life. She snagged the perfect boyfriend by simply knowing how to compliment him based on his sign. Um, I'm sorry, but I think there might be a little bit more to romance then knowing how to flatter a boy into liking you. Having said all that, the story was also quirky and fun. It was nice to read a not-so-serious, lighthearted piece of literature. 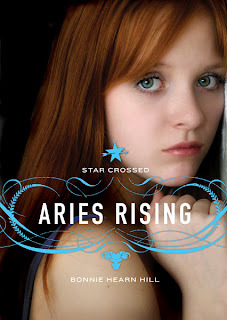 If you're in the mood for something new and enjoyable, you might want to consider checking out Aries Rising. 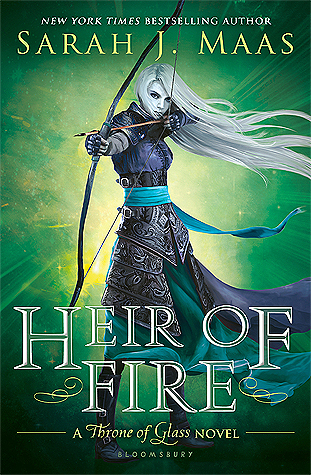 I have the next two books in the series and I will definitely be reading and reviewing them sometime soon.